About St. Timothy’s . . .
St. Timothy’s is a community of faith which gathers on Sunday to worship together, and then leaves the building called the church to be the Church in the world. We honor our baptismal covenant by seeking and serving all persons in Jesus Christ, respecting the dignity of all, whether young or old, black or white, rich or poor, new to the community, or just arrived. Come as you are, as God has created you to be, wherever you are in your journey of faith. Come, for it is the Risen Lord who invites you here. About St. Timothy’s history . . . The Episcopal Church has been a part of Clarksville since the mid-1840’s. The date is uncertain, but what is not uncertain is that St.Timothy’s has been a part of the life of this community in many ways for all those years. Until recently, St. Timothy’s was one of the smaller congregations in a cure (parish group) of 2-4 churches, depending upon the year. Our friends from churches in Boydton, Drakes Branch, Chase City and several churches which no longer exist were also part of the cure at various times. We know that several priests who would later become bishops began their ministries here. Clarksville was a sleepy little town, with a focus on tobacco farming and later, manufacturing of textiles and other goods. In the 1950’s, John H. Kerr Reservoir (Buggs Island to any Virginian!) was developed as a flood control impound lake by the US Army Corps of Engineers. And with the lake came new possibilities. Clarksville, the only town on a freshwater lake in Virginia, became a recreation destination, and later, a retirement destination. And when the manufacturing left town, and tobacco was no longer King in Mecklenburg County, the recreation available on the lake was a boon to the town. As were all the wonderful newcomers to our little town and its environs. And with that growth came growth to our church community. St. Timothy’s is now the largest Episcopal Church in Mecklenburg County. In the last ten years, the congregation realized the need for additional worship space and the issues and problems of an old building, and with great faith, built a new sanctuary appropriate to our growing congregation. We added lovely stained glass windows honoring the shape of the windows in our earlier building several years after the building was completed. But a Church is not a building. A Church is a community of followers of Jesus Christ, and this particular community sees itself as a family in him, Jesus’ brothers and sisters, and yours, as well. Whether you were born here, or came here more than twenty years ago, or just a few days ago, you are welcome here. Plan on coming to worship with us, and plan on staying to get to know us as we get to know you a bit better. Helpful links . . . .  The watermark is a stylized version of our Rose Window in the Sanctuary.